This isn't your average beauty supply store. A staple fixture in L.A.'s beauty scene since 1947, this family-run cosmetics shop offers a curated mix of American, European and Japanese skincare and beauty products exclusive to the store. 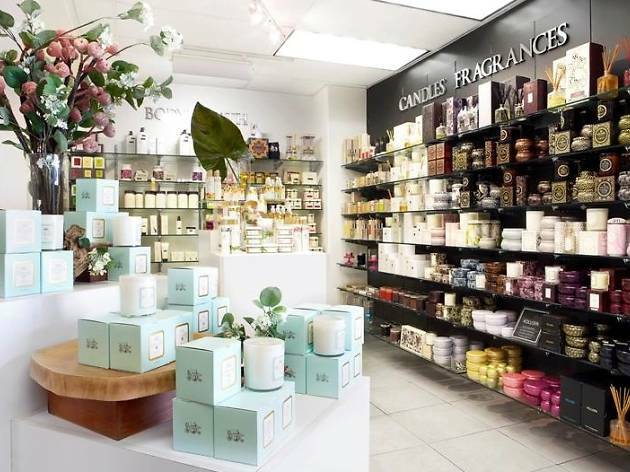 Helmed by neighboring boutique owner Desiree Kohan (of Des Kohan) and her family, Wilshire Beauty stocks top-of-the-line brands including Dermalogica, Yonka, Caudalie, Ojon, The Thymes, Voluspa, Bliss, Bare Escentuals, Stila, The Art of Shaving and the like.